Karl Kollischan is undogmatic agilist and passionate "mindware developer". As trainer and agile coach he accompanies people and organizations in change processes and supports them in the introduction of agile methods and the living of agile values. After graduating in mathematics, he started his career in IT as developer and held from then on different roles such as business analyst, project manager and manager with staff responsibility. Since more than 10 years he is self-employed with focus on agility and change processes. Early in his career, his attention and interest shifted from processes to people. For him, respect for the individual response of people to change is more important than dogmatic observance of principles. The wish to better support people and “grow their power for change” led him to the study of neuroscience and humanistic psychology. This together with a background in martial arts and eastern meditation has decisively influenced his teachings. It was the beginning of a fascinating and ongoing journey of personal growth and learning. 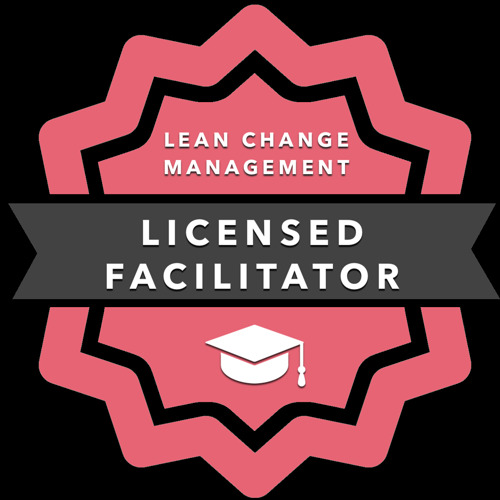 Karl is Lean Change Facilitator, Certified Scrum Master (CSM), Certified Scrum Professional (CSP) and Project Management Professional (PMP). He is teacher for Neurolinguistic Programming (NLP), Business Mediator, Practitioner in Process and Embodiment Focused Psychology and Recognized Practitioner in The Leadership Gift. He is a certified Trainer for The Responsibility Process Leading & Coaching workshops. He spreads a good atmosphere where learning new things is easy to do.